Tanks for Hire is the premium storage supplier of portable water, diesel, waste water, temporary fence hire and self containment bunds. Their aim is to provide high quality affordable tanks & pumps to users consistently. Serving for over forty years they have delivered satisfactory and transcendent level products to Western Australia with tanks for diesel and water storage to a greater extent. They maximize their ability to meet the needs of the client’s requirements. 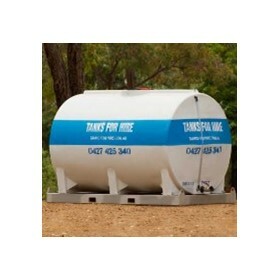 They have an extensive range of tanks such as Advertising Hydration Trailer, Water Tank on Stand, Fire Fighting Trailer, Cyclone-Approved Water Tank and many more. Their tanks range from 400 liters to 45,000 liters fabricated from high quality fibreglass and steel .Miniature water tanker sizes varying from1000 liters to 5000 liters appropriately featured with hoses and pumps as needed. 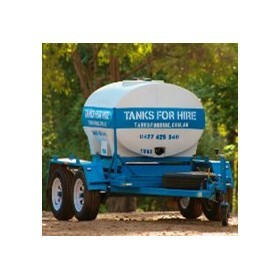 “Tanks For Hire” provides the perfect solution to a client’s temporary fuel or water storage needs.